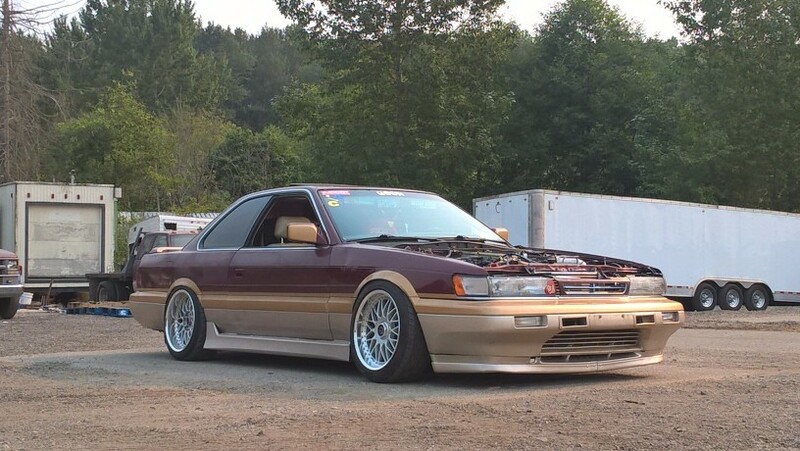 Al sent these to me. 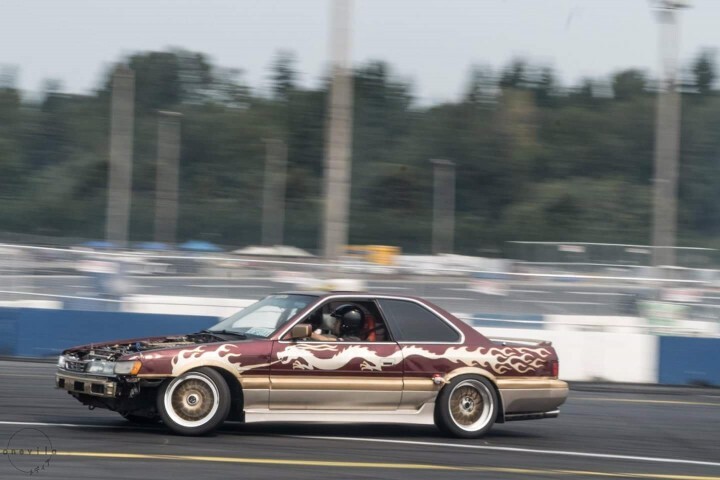 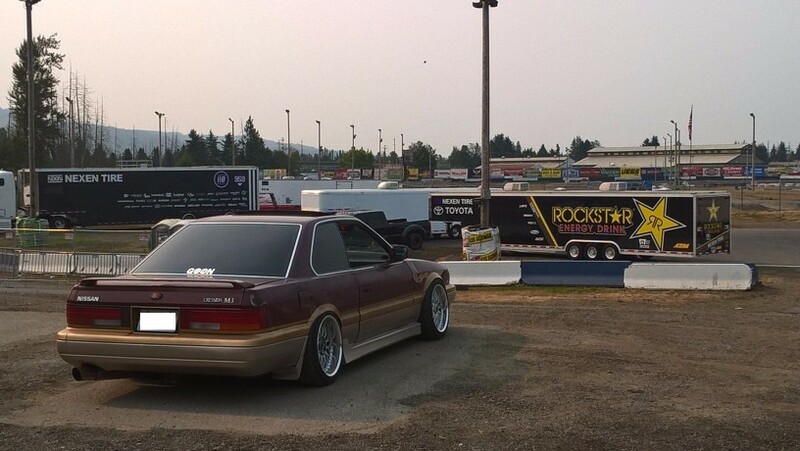 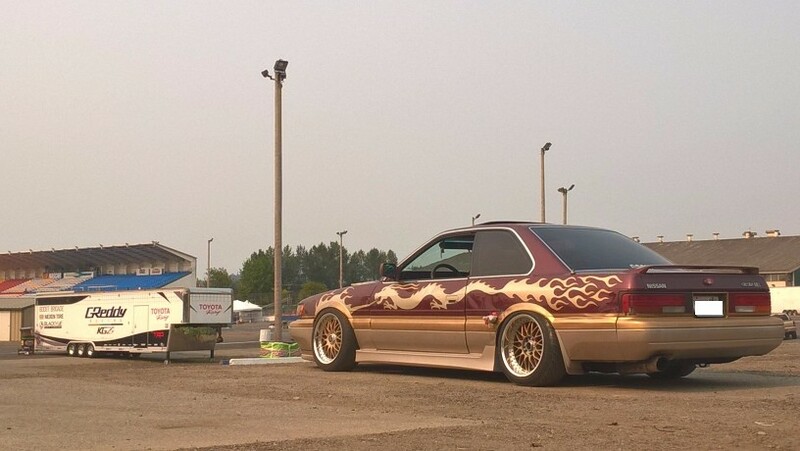 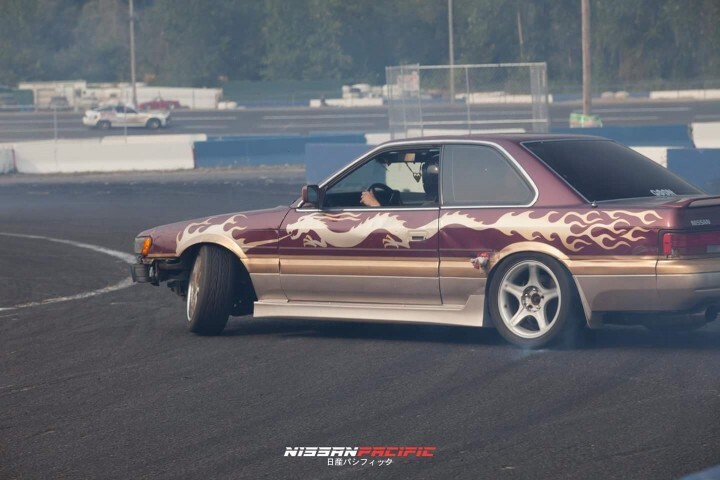 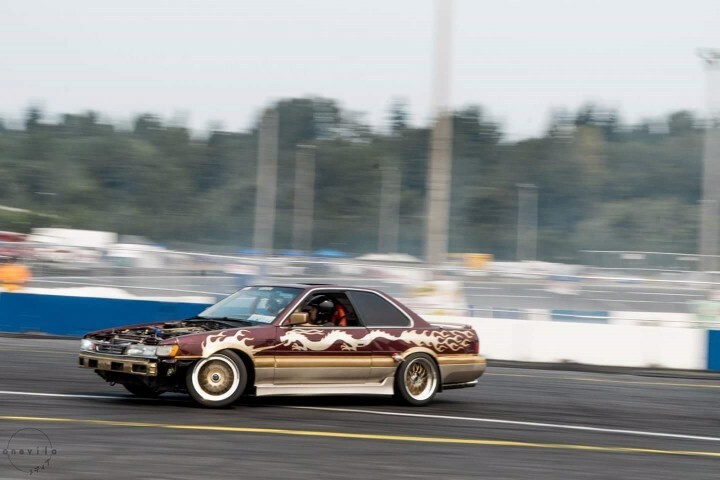 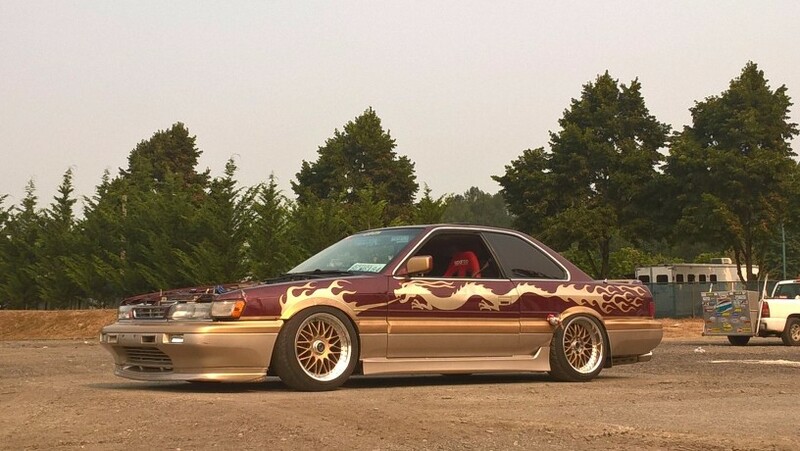 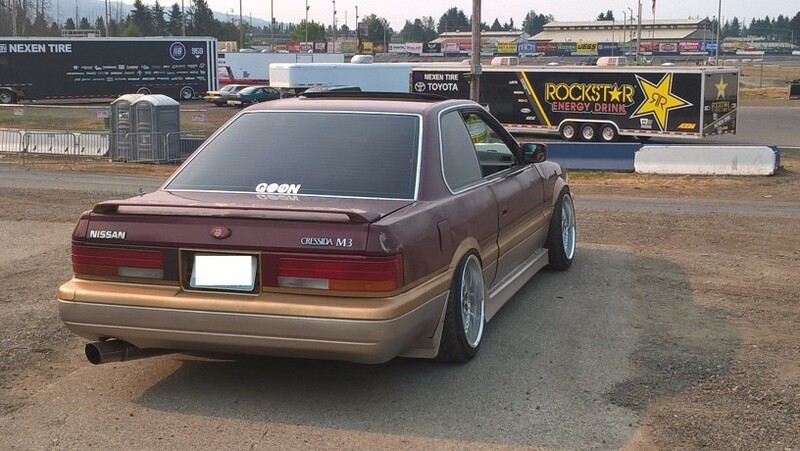 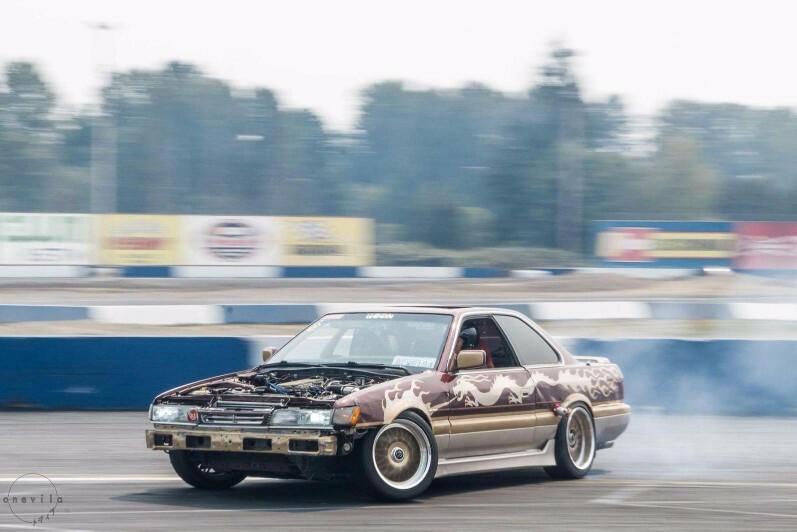 I know the PNW (Pacific North West) has tons of drift action and events/practices going on. 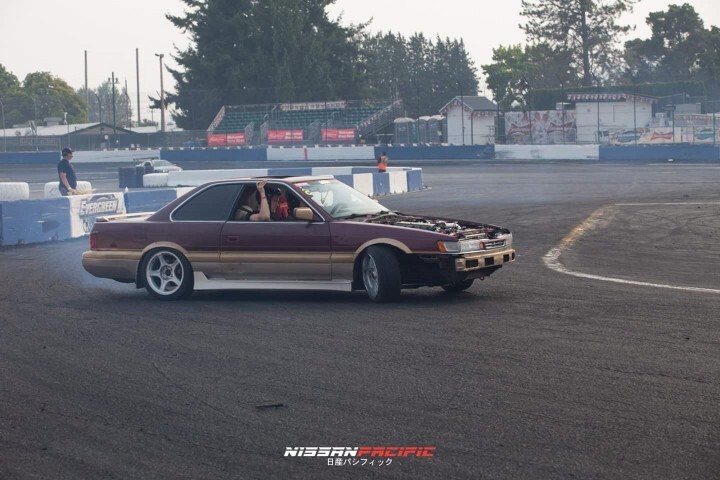 Some of the photos were taken by my buddy Eddi from Nissan Pacific. 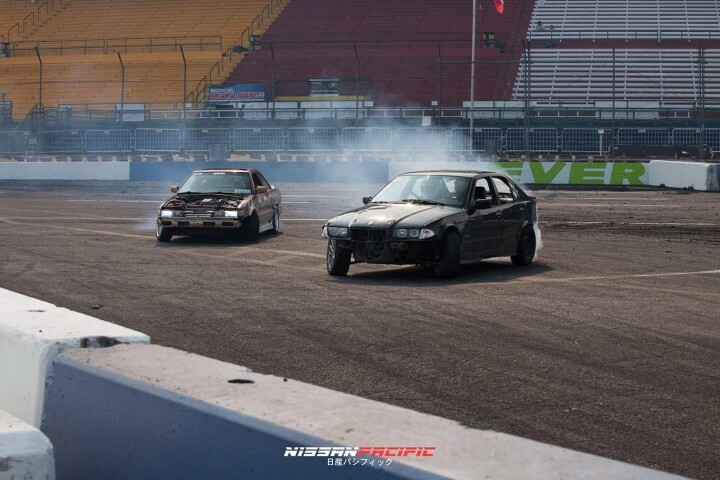 Check them for local Nissan or drift events and it’s a pretty cool website as well. 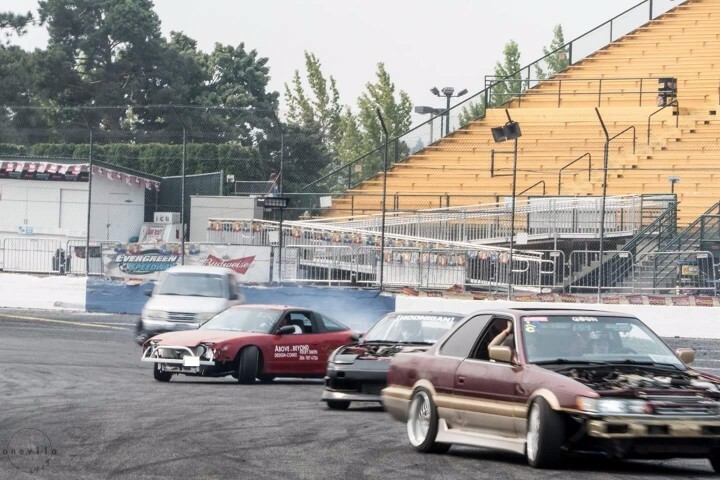 Anyways, Here are some great action and parked pictures! 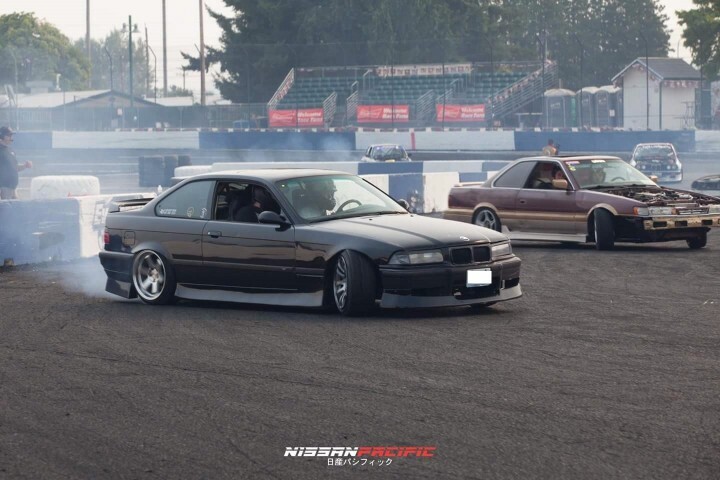 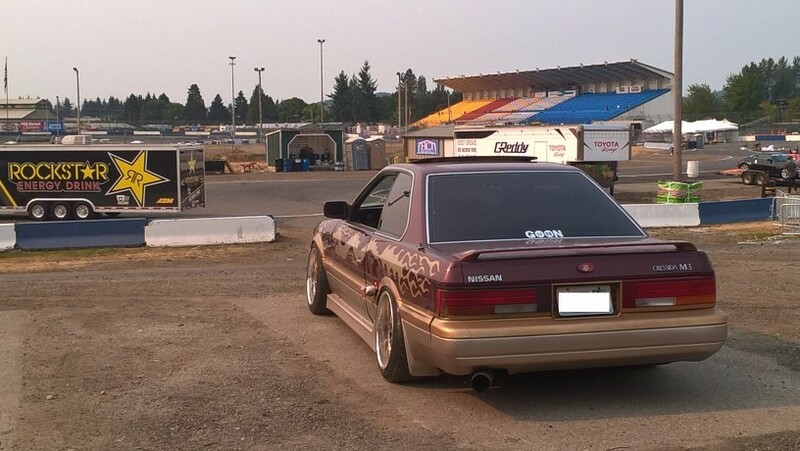 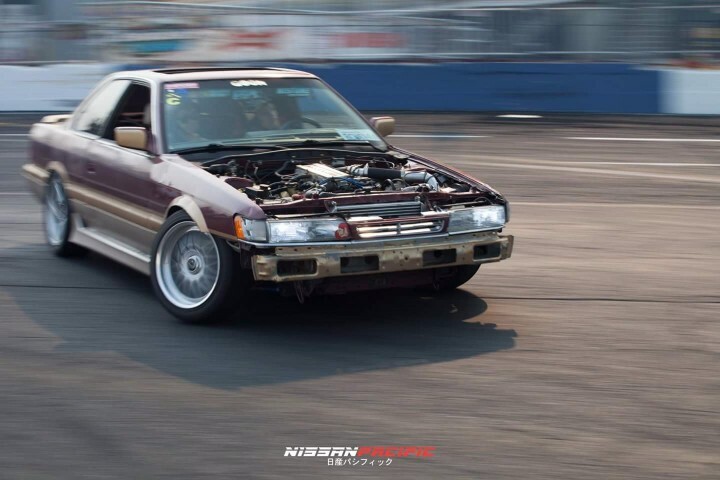 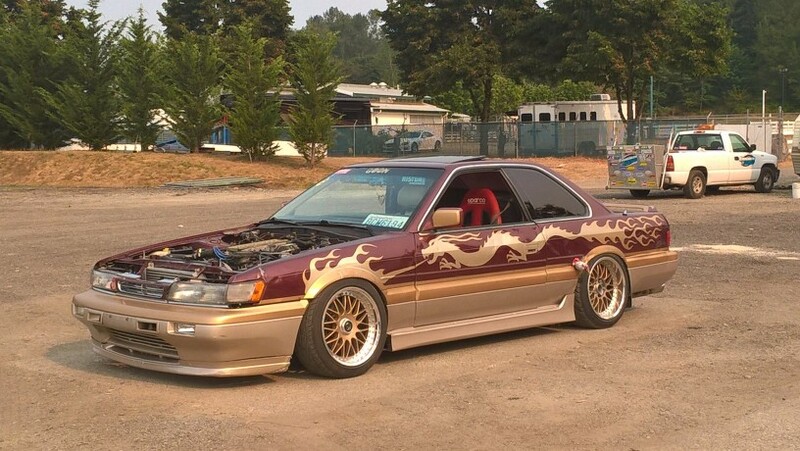 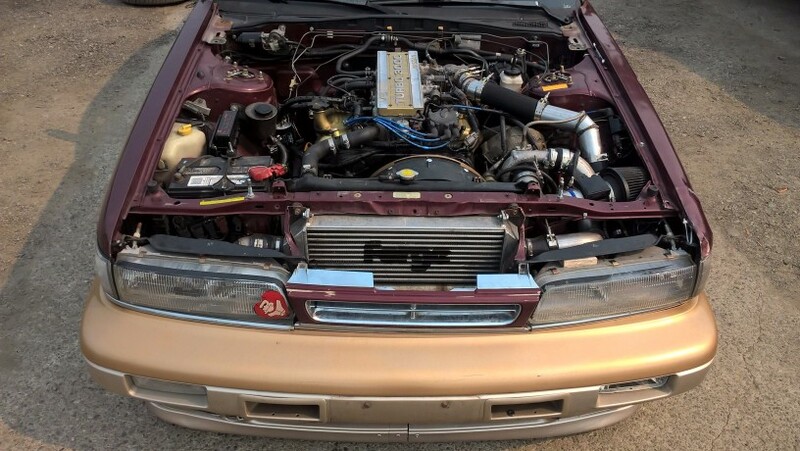 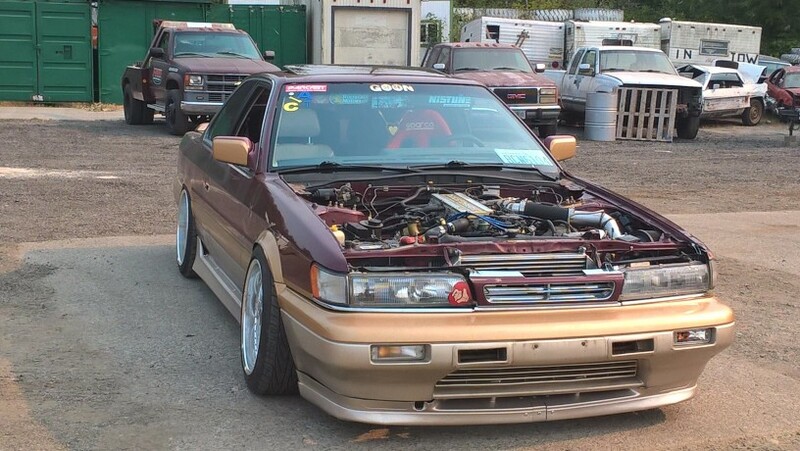 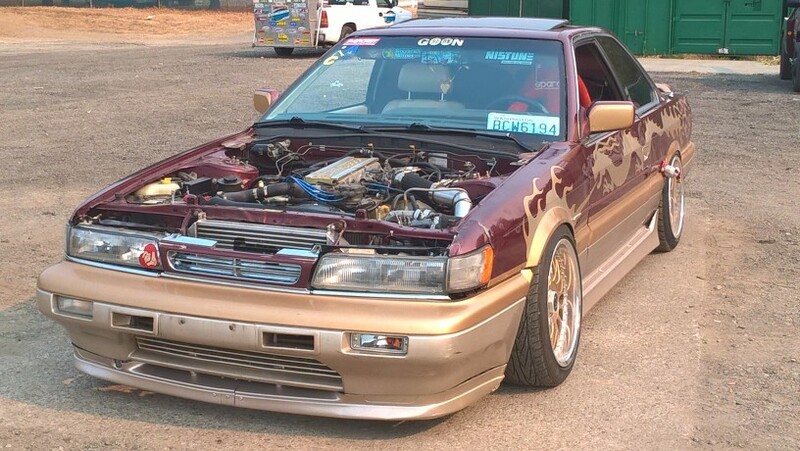 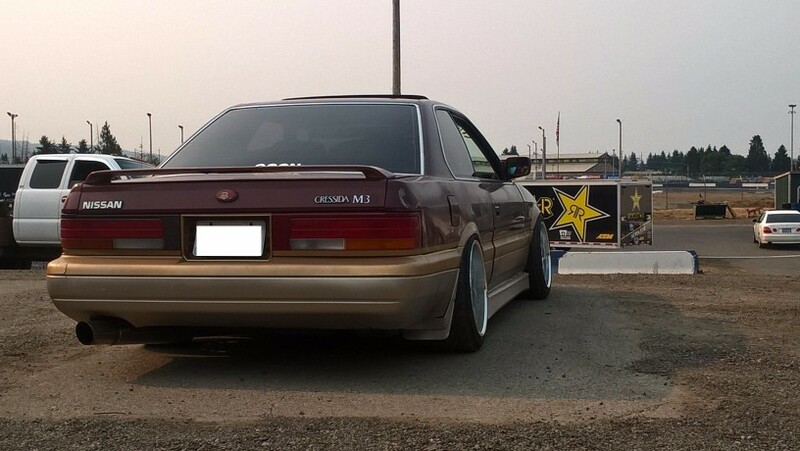 This entry was posted in drifting, events and tagged drift on m30, drifting, evergreen drift, nissan, NP, pacific.